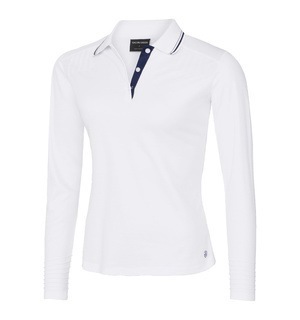 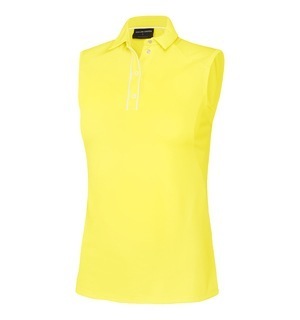 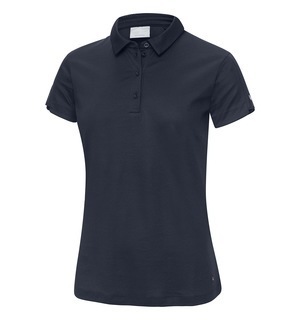 Stay on trend this spring/summer with the classic looking Marcella polo that is the perfect accompaniment for every day wear. 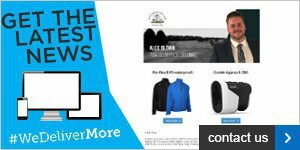 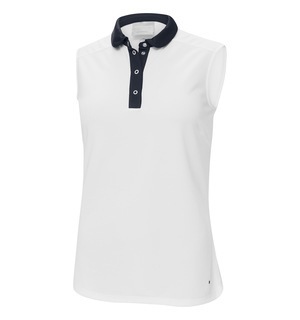 Ventil8 technology ensures maximum breathability whilst keeping your body dry and cool whatever the weather, whilst the soft feel design brings comfort to the fore. 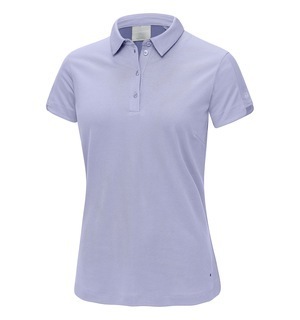 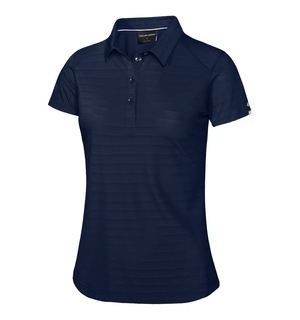 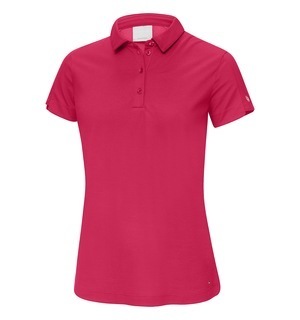 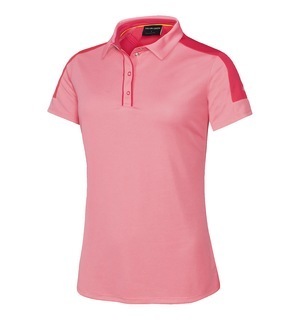 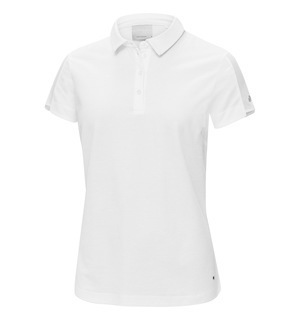 For classic style packed to the hilt with features to benefit you out on the course, the Marcella is a polo not to be missed. 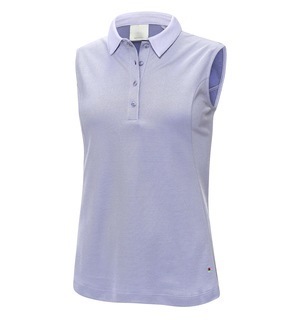 Make sure you get yours ready for your next round.